Road surface texture is important at a range of scales. 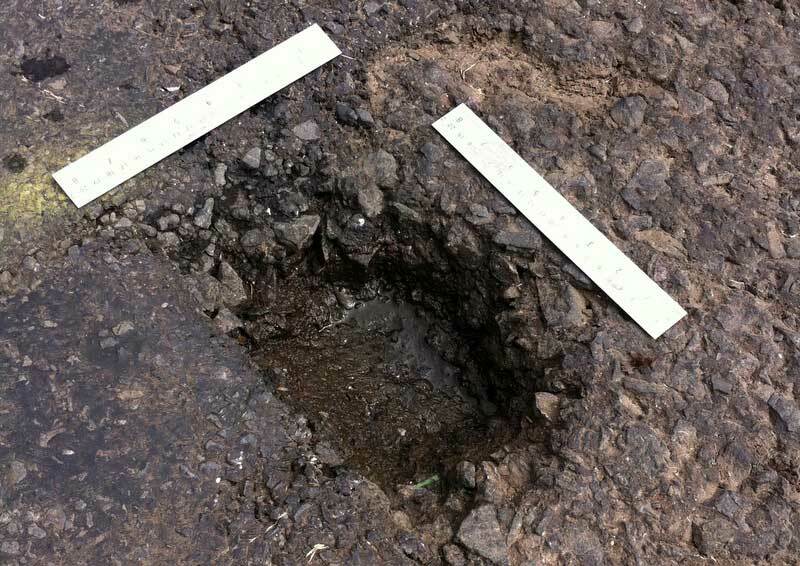 At a mega-scale potholes are a problem to road users and anyone involved in maintenance. Macro-scale relates to the roughness of a road and its ability to disperse water. This is particularly important at higher road speeds and is necessary to ensure safety in wet conditions. As a micro-scale, the surface texture of individual aggregate particles is essential to cut through films of water between the tyre blocks and the aggregate to ensure points of contact and reduce the risk of aqua-planning. This webinar considers how 3-D models based on non-contact Close Range Photogrammetry methods developed at Ulster University can offer new ways of better understanding these texture related properties. The method offers substantial scope for creating accurate cost effective 3-D models across a variety of texture scales right through to its use even for topographical surveys.